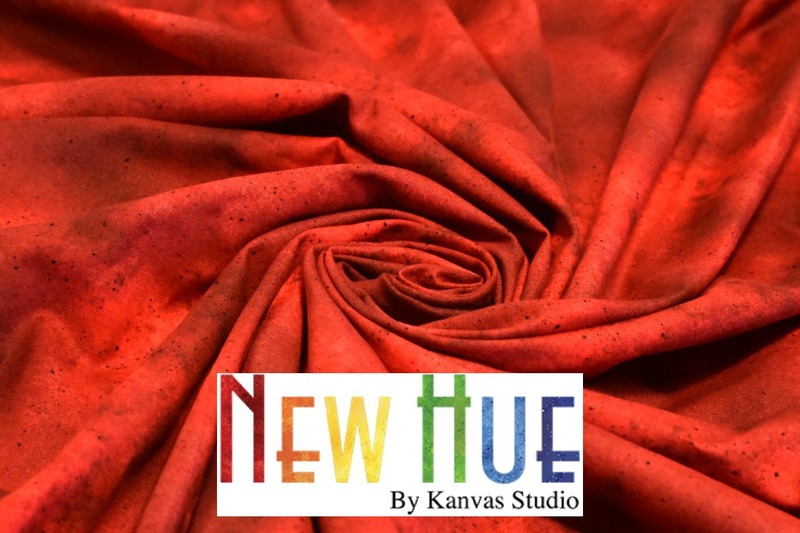 We'd like to introduce you to your new favorite basic collection, New Hue from Kanvas. This textured tonal is available in 43 vibrant, saturated colors, all sprinkled with speckles. They work beautifully on their own, or as a blender to coordinate with those prints you just bought. Some of the prints even have metallic accents. 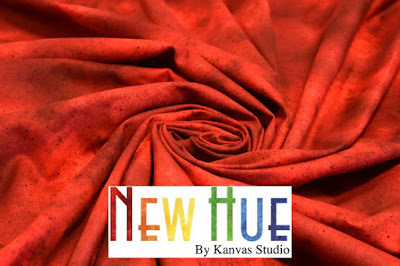 New Hue is available as yardage, as well as a pinwheel of 2-1/2" strips and a 5x5 square pack. Heidi Pridemore designed the Rubick Cube Quilt using New Hue. Click here to see all 43 New Hue colors. 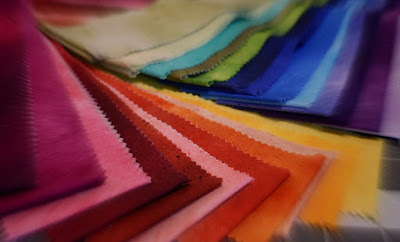 I would love to own some of this New Hue fabric collection! I even went and looked on the store locator to find out which one of the fabric stores closest to me were carrying it. I was very disappointed to find out that not one of them do. Being disabled and not able to drive, limits the places I can go and my husband does not like to use the CC online. 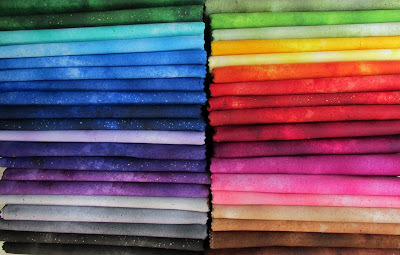 So, I will have to keep checking and hopefully one of my fabric stores will stock them soon. 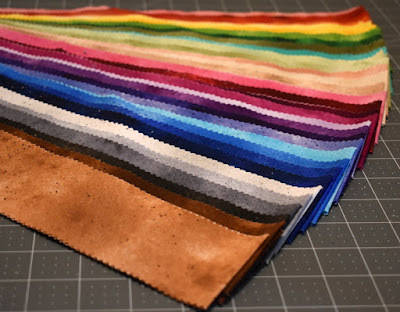 I also really like the pattern, so thank you for sharing another fabulous pattern! Have a fabulous day! I have the same problem with sourcing Fossil Fern, the Benartex line that has been my goto "solid" since I started quilting in 1992. I also am not fond of "giving" credit card info. I use PayPal for all of my transactions and in many, many years have never had a problem. You might look into that option as most retailers accept it as Payment. This is beautiful fabrics! Have a wonderful day! 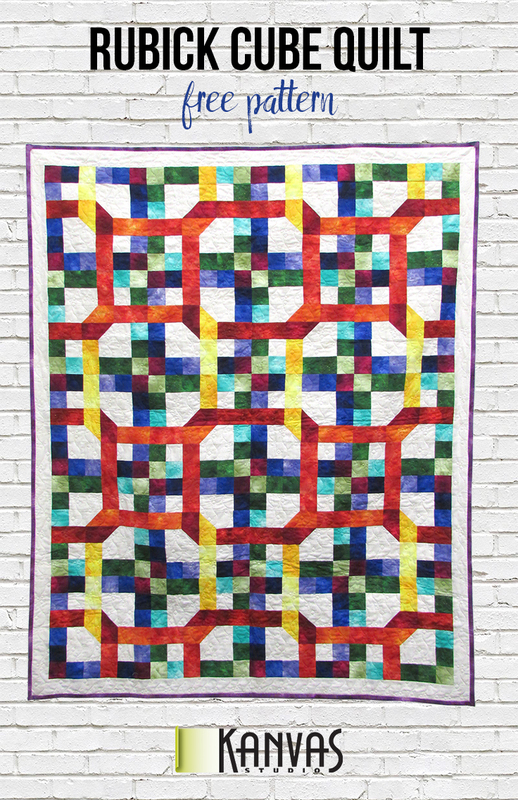 I love the quilt shown and tried to download but the link (HERE) is disable. Beautiful fabric and G R E A T pattern from Heidi. I was able to get only the first page to print. I love these blenders, especially the metallics - not flat like solids. I didn't have a problem getting the whole pattern. Amazing & I can't wait to see them in person.